AMAZING PRICE REDUCTION!! Fabulous Offering in Barrington Hills!! 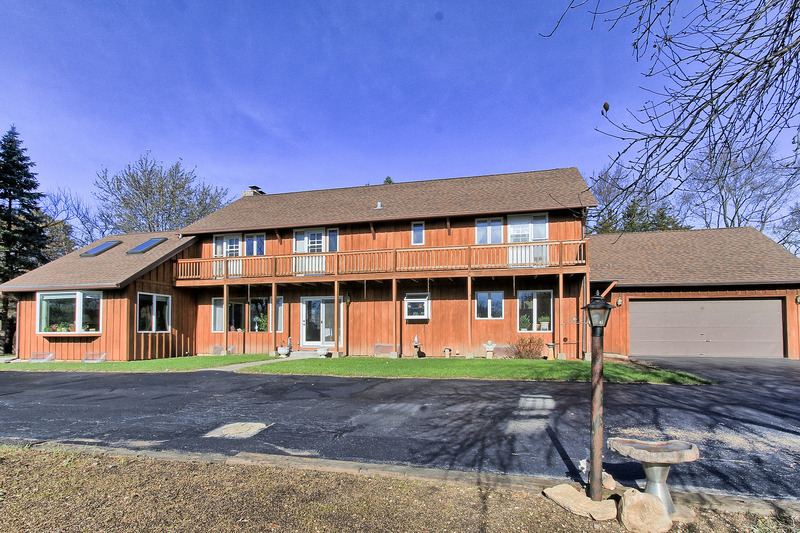 Set on over 4 Acres this home has what you are looking for!! A Cooks Delight Gourmet SS Kitchen with Prep Island and Newly Refinished Cabinetry!! Plus Eating Area!! Abundant Room Sizes include Large Living Room, Dining Room, Family Room with Bay Window bringing the Beauty of Outside In!!! Finished Lower Level complete with Workshop and Sauna! Note the New A/C, Heating System!! Outside you will find a Gazebo/Deck and Flowering Fruit Trees PLUS Vegetable Garden. Newer Roof and a Brand New Well!! Quality and Pride of Ownership Shines Brightly throughout this home. Owners hate to leave but it is time to move on. Owner's home is in Move In Condition with ALL the Systems in Tip Top Working Order!! !..bring your own design and make this home and its lush surroundings YOUR VERY OWN!! !